Have you heard about Feecha? 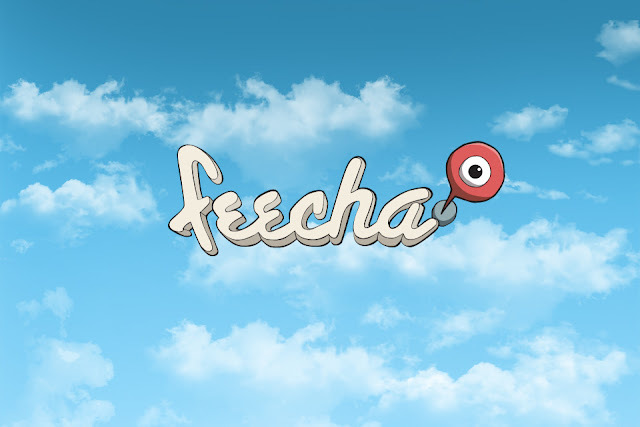 Feecha is the neighbourhood news app to see what’s happening around you – for example, a live band performing at the local bar, a really good dish at the hawker center, a funny observation on the MRT, a sale at the corner shop, or just a nice café to chill with friends. Version 1 for Feecha launched last year to 50,000 readers in Singapore and Malaysia; they are now launching a Version 2 that is faster, bigger and better! 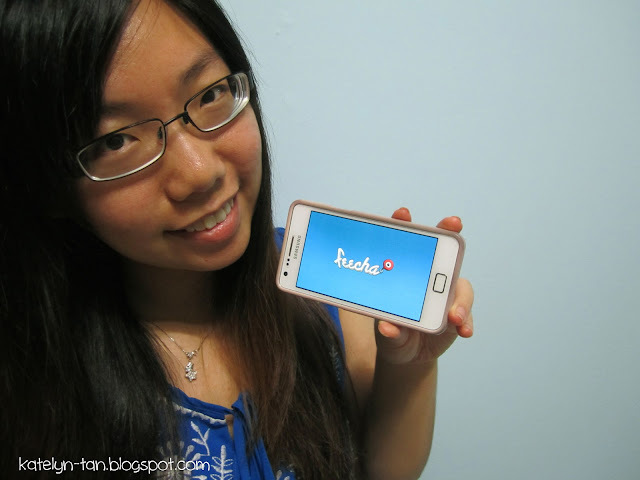 Feecha is a mobile app made in Singapore. So do give your support okay! 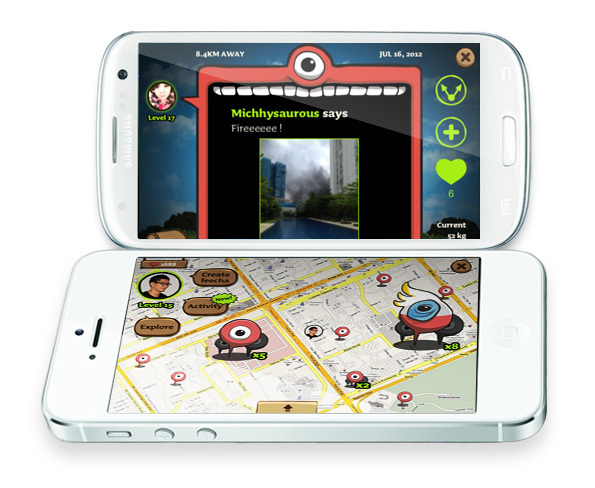 The campaign is about driving awareness, education and downloads for Singapore and Malaysia. Here's how the homepage looks like! 1. Each feecha is a piece of news. 2. The bigger the feecha, the more popular. Unpopular feechas get smaller over time. The map shows only the biggest feechas. Zooming out to all of Singapore, for example, will show only the top stories for all of Singapore! 3. Use Activity view to browse through smaller feechas that aren’t popular enough to make the map. If you see a good one, heart it so it can grow bigger! 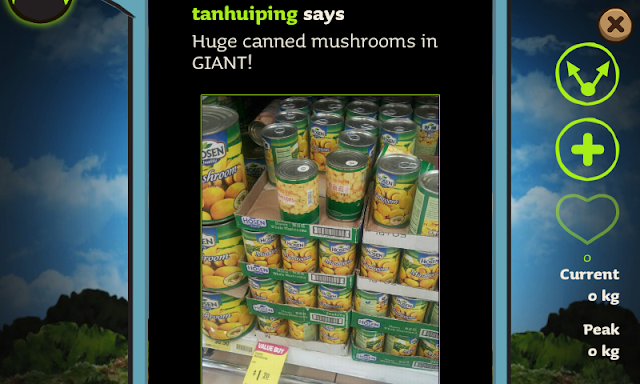 If it grows bigger then it will have higher chances of appearing as top news! Good things must share! 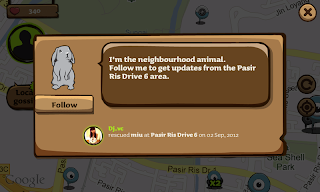 that animal will bring you feechas from its neighbourhood. 5. You are not only restricted to only the region nearby. For instance, I am in school all the way at the other end of Singapore. But I am looking for nice food in the East. I can easily use Feecha for it! All I need to do is to shift the map to that region I want to view. 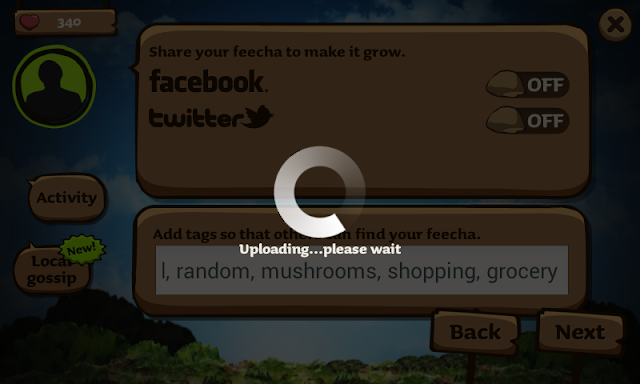 Feecha pulls from multiple sources like Instagram, Foursquare and Meetup and then shows you what’s relevant about your neighbourhood. Our FeechaRank engine curates what’s good and relevant versus what’s not. 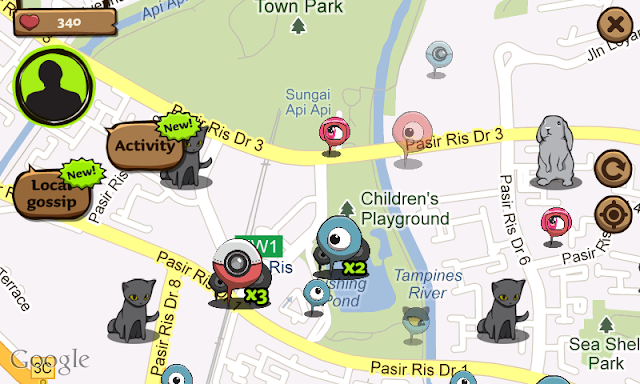 It’s the only app that can tell you what’s happening in Tiong Bahru or Ang Mo Kio. 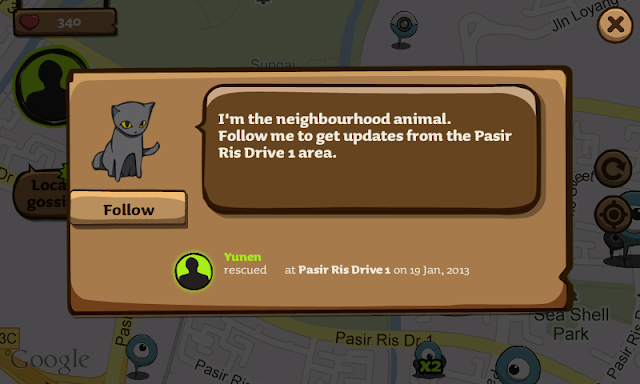 Let's say you are in Pasir Ris and it is going to be lunch time in an hour. No idea what to have for lunch? 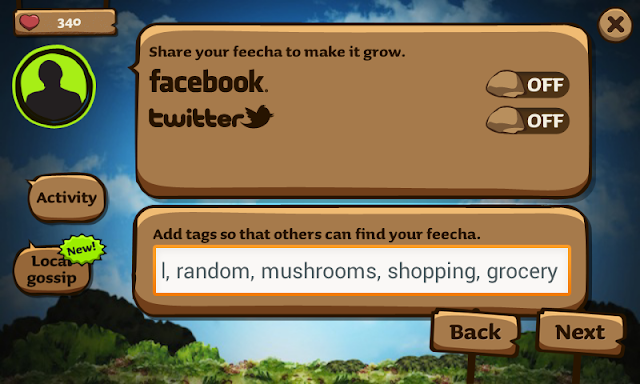 Why not check out Feecha and see what are the food that people recommended nearby! The above two photos are what I found on feecha! 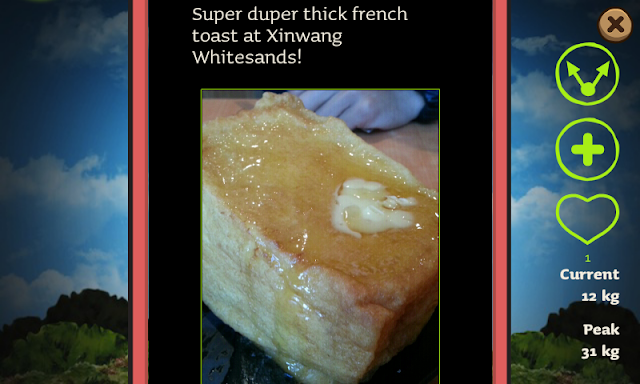 Looks really yummy! 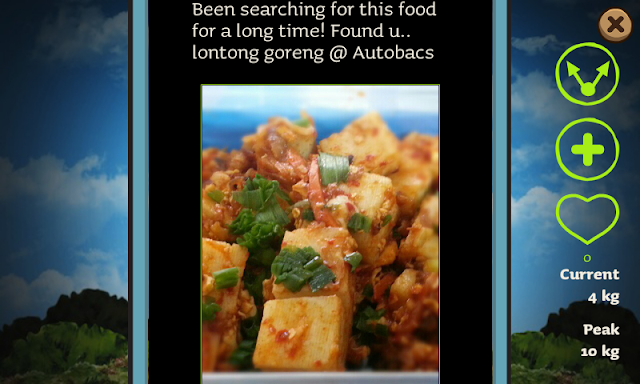 Never new Pasir Ris area had such food. 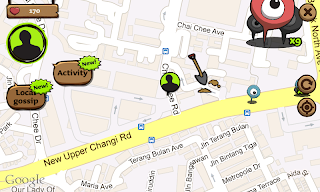 Open the app every time you are in a new area to play the Treasure Hunt. There are tablets, wireless headphones, speakers, gift certificates, t-shirts, caps and tote bags to be won. Check out feechatreasurehunt.com for more details. I'm feecha-ing everyday :) Hope I win something one day! Yay! Here is a Feecha that I just uploaded awhile ago. 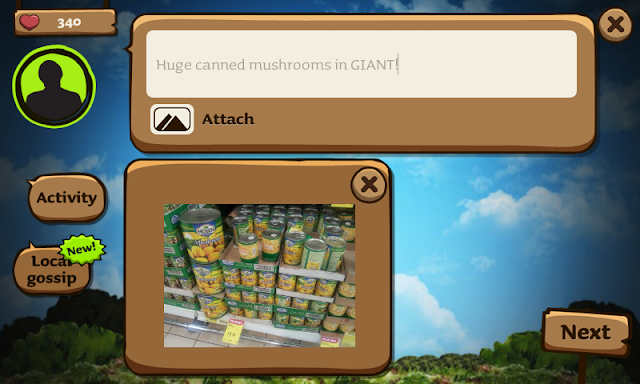 Saw this huge can of mushroom while I was at Giant! I want to watch my Feecha grow! This isn't mine though :( How I wish my Feecha is this big! Get yours now from feecha.com!